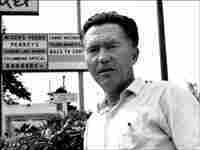 A Pacifist's Plainspoken Poetry All Things Considered ends its April poetry series with poet William Stafford, a pacifist who came of age between the two world wars. NPR contributor Henry Lyman, the longtime host of the public radio program Poems to a Listener, sat down with Stafford in 1990. 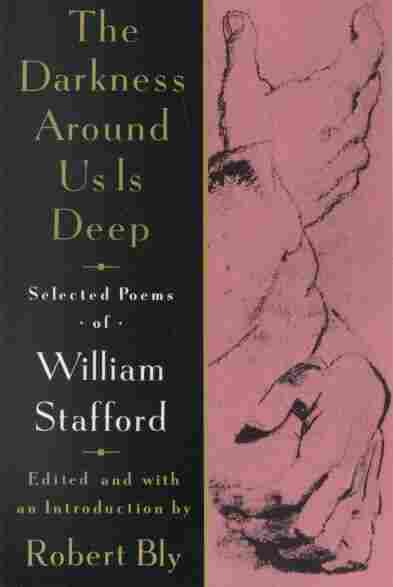 The poet William Stafford was born in Kansas in 1914, coming of age in the period between the two world wars. He grew into a pacifist — one, he said, of the "quiet of the land" — and a plainspoken poet. As a pacifist, he spent the years 1942-46 working in outdoor camps and projects for conscientious objectors in Arkansas, California and Illinois. In these camps, he established his habit of waking before dawn to write. Toward the end of his life, Stafford spoke with NPR contributor Henry Lyman, the longtime host of the public radio program Poems to a Listener. 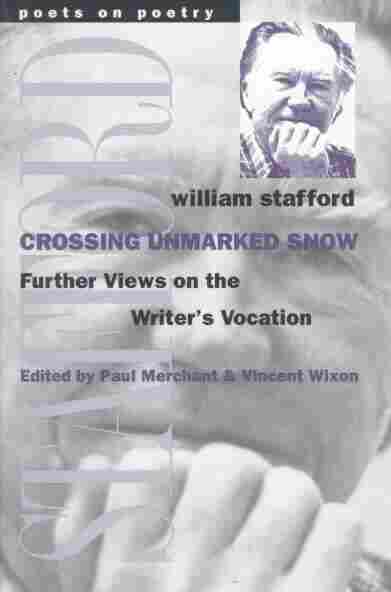 All Things Considered concludes its April poetry series with Stafford's 1990 interview. 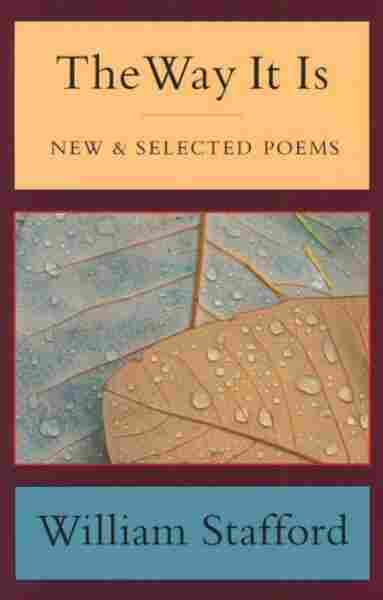 Stafford described his relationship to the land and the ways in which the "lucky mistakes" of writing flow together, like a river's current, to guide the direction of a poem. Stafford died in Lake Oswego, Ore., in 1993.